Color correcting makeup can help cancel out your uneven skin tone. It allows you to create a smooth, even base over which you can apply your regular foundation and other skin makeup. If you’re unsure of how to use color correcting makeup, keep reading to discover several tips for using color correcting makeup efficiently. 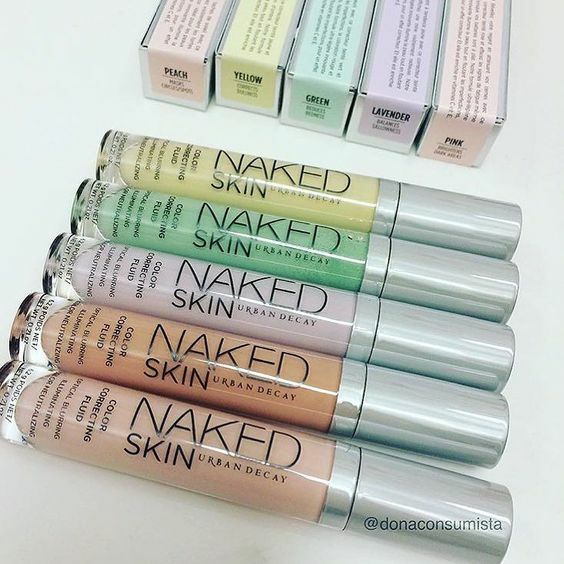 Different skin problems require different color correcting makeup products. If you want to combat redness in your skin, you need to use green color correcting makeup. If you have sallow skin that you want to cover up, lavender color correcting makeup will do the trick. 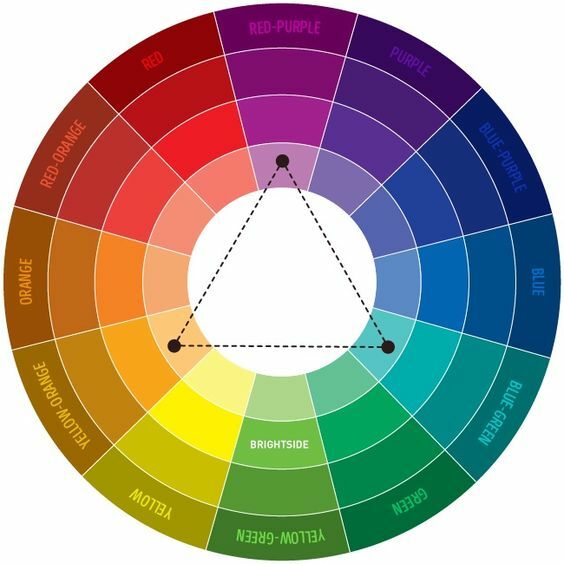 A great way to determine which color correcting makeup you need is to look at a color wheel. Find the color that you want to conceal (redness, dull yellow undertones, etc.) and use color correcting makeup in the shade opposite that color (green to combat red, purple to combat yellow, etc.). When you first start using color correcting makeup, don’t pile it on. A little bit goes a long way when it comes to concealing with colored makeup. You don’t want to end up with green splotches on your skin when you’re done applying your makeup. Use a light touch for best results. Blending is incredibly important when it comes to applying color correcting makeup. If you don’t blend your color correcting makeup, you will end up with blotchiness and skin that looks cakey. Color correcting makeup doesn’t just solve natural skin tone challenges like yellow undertones or dullness. It’s a good idea to invest in a wide variety of color correcting makeup products in order to cover up temporary skin conditions as well, such as sunburns with green concealer and fatigue with pink concealer. Color correcting makeup is not designed to be the last product you apply to your skin. In order to achieve a natural finish for your face, you need to put on other skin makeup, such as foundation and tinted powder, over your color correcting makeup. 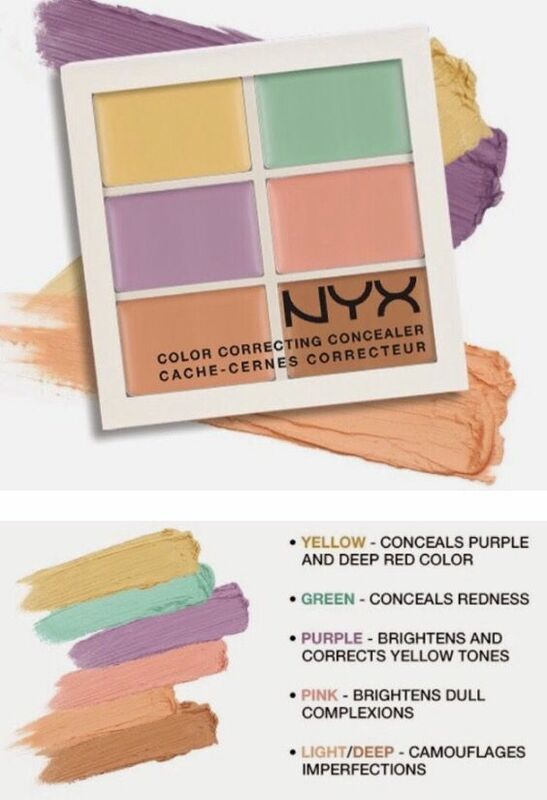 If you don’t layer your makeup, no amount of blending will ever really get rid of the strangely-colored green or purple tinge your color correcting makeup leaves behind. Increase the effectiveness of your color correcting concealer by baking it into your face after you apply it. Apply the concealer and blend it like normal. Then, layer translucent setting powder over the concealer, leave it there for three to five minutes, and dust off the excess powder to increase the efficiency and longevity of your color correcting makeup. When you apply and blend color correcting makeup into your skin, you don’t want to smear it all off immediately by rubbing it with your fingers. Instead of swiping or rubbing, use a concealer brush or your fingers to gently pat the makeup so that it absorbs into your skin naturally without being wiped away before it gets the chance to take effect. Color correcting makeup can transform your daily makeup routine and significantly improve the even finish of your skin tone. 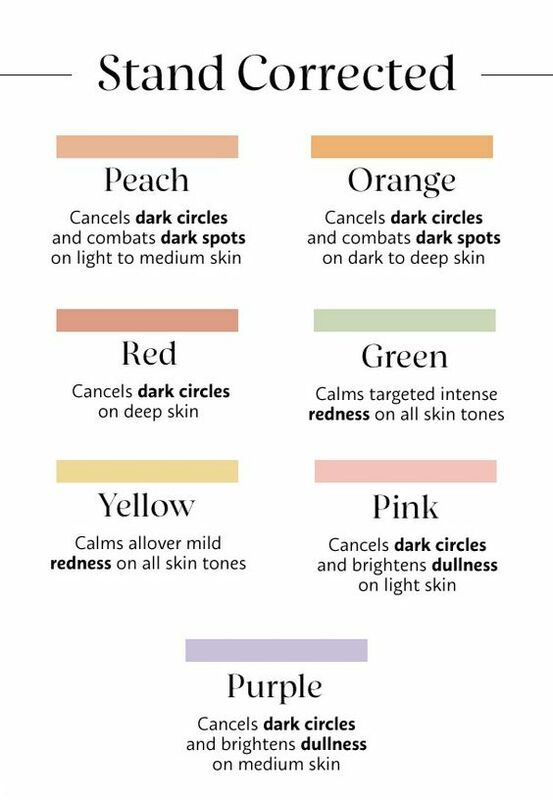 Use the tips in this post to learn more about using color correcting makeup the right way to get the best results for your skin.